This world wouldn’t be a better place without it. It was bound to happen some day. The existing init system in use by most of the present Linux distros is really not leveraging the performance capabilities of modern hardware to the fullest. Spawning processes one-by-one to get the system up and running costs a lot of precious time, when it is possible to do more in less time using the power of multi-core processors. 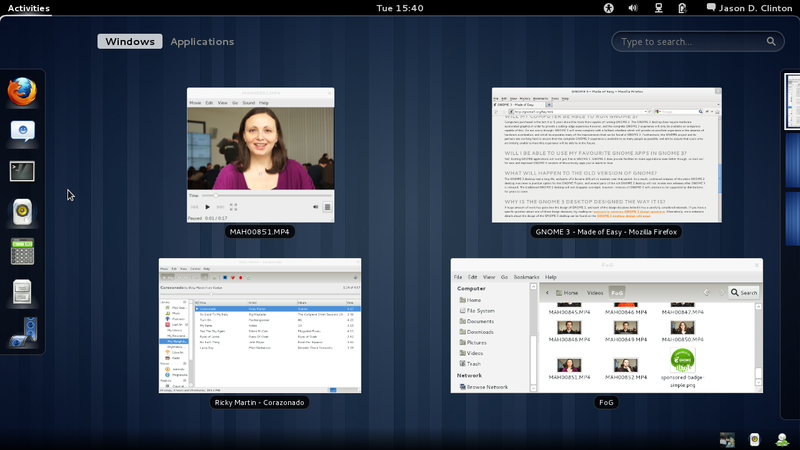 GNOME 3 is finally here, and it looks so darn beautiful in the screenshots. 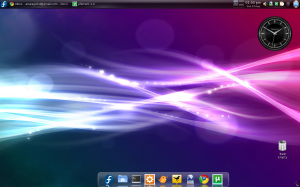 I admit, being a KDE fanboy, I was not as excited about this release as I was about KDE 4, but going by the looks, GNOME 3 looks elegant, modern, and [most importantly] stable. Cannot wait to put my hands on it. Rubbish! Have you ever even tried to know that there existed such a thing as dual-booting? And how easy it is to set up dual-booting? Rubbish, again! You cannot force Linux down people’s throat just because of your own reasons. Has anyone noticed how we use the word “switch” so often? Why do we have to *switch* to another OS just to try it out, or because someone told us to, or because it’s free, or because… whatever? Actually, “We don’t.” To use (or try) Linux, there is always the nice option of dual-booting (yep, that’s the word) Windows with Linux. Or better yet, using Linux on a live CD/DVD/USB (or if you are a geek, you can try Linux through virtualization as well). This way, you’ll get a feel of the incredible OS Linux is, and on the same time not lose access to your favorite (it-just-works) OS (Windows). That, actually, is the best first step to *switch* from Windows to Linux, if you really decide to later. And, not to mention, this is the best way to encourage users to use Linux. 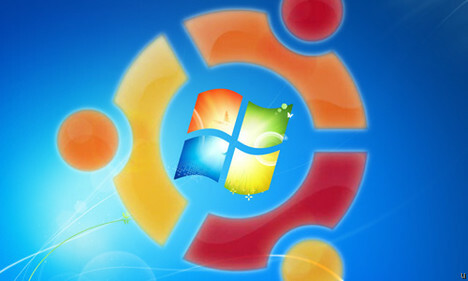 After all, we cannot ignore the fact that despite getting competition from Linux and Mac since long, Windows still holds the largest piece of market share pie. So the current situation rather kind of demands having to dual-boot along with Windows, instead of instantly switching. At times, friends keep asking me about updates from the Granular Project. As it’s been going since a few months, I am being kept very busy due to the office work schedule and some other stuff (CAT prep). But as soon as the exams are over (a matter of 2 more months), I would be getting some time to resume the activities back at the Granular Project. Let me also inform you that there were a couple of important activities that went on in Granular recently. A relatively older one being the progress on the new Granular logo (to be put in use starting from Granular 2). And the most recent one being Granular joining the OIN initiative. Issuing the command showed there were approx. 1 GB worth of updates to be installed. But why think twice about the download size when you have an EV-DO with an unlimited data plan? Also, that gave me a reason to keep the EV-DO busy. I love downloading. I simple love it! I’ll post some screenies of my updated Fedora as soon as it gets updated fully. Update: Here is a screenshot of my updated desktop. Pretty, isn’t it? And reminiscent of my XP desktop a while back.